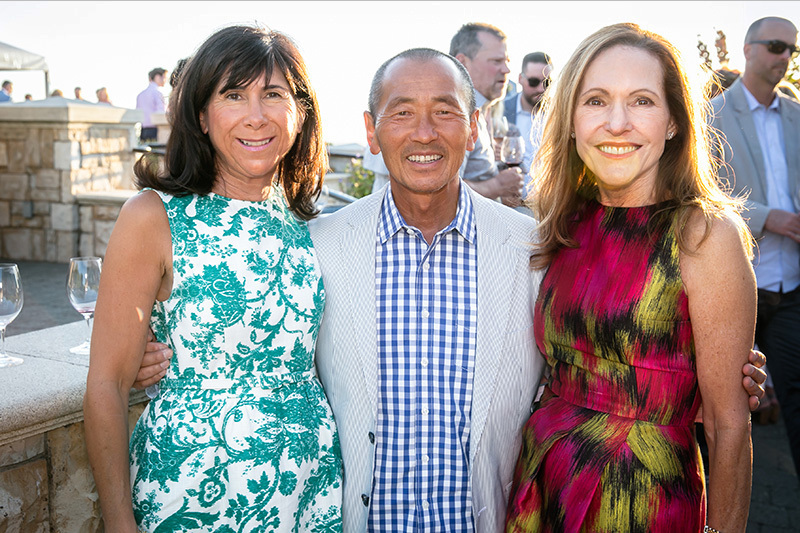 Dreambuilders' 2017 raised $1.25 million to support the work of the Neuroscience Institute at Virginia Mason. 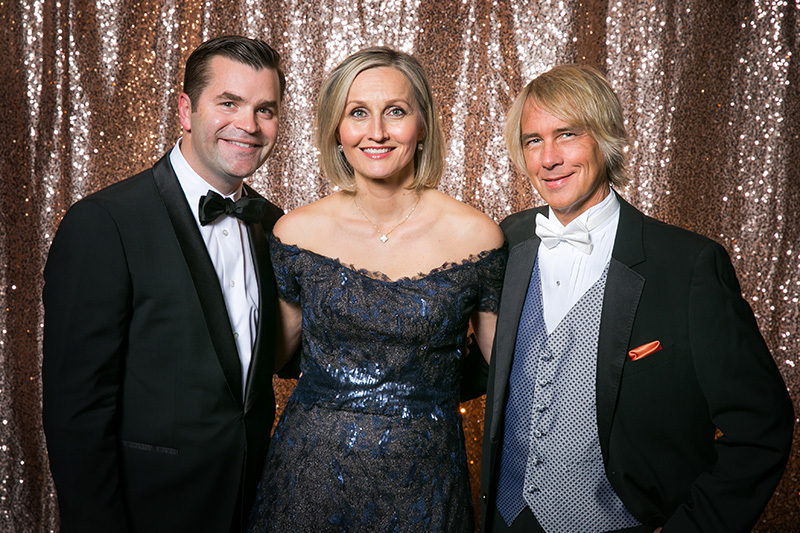 (From left:) Dreambuilders’ Co-Chairs Dr. Misho and Katerina Hubka and Mark Dederer. 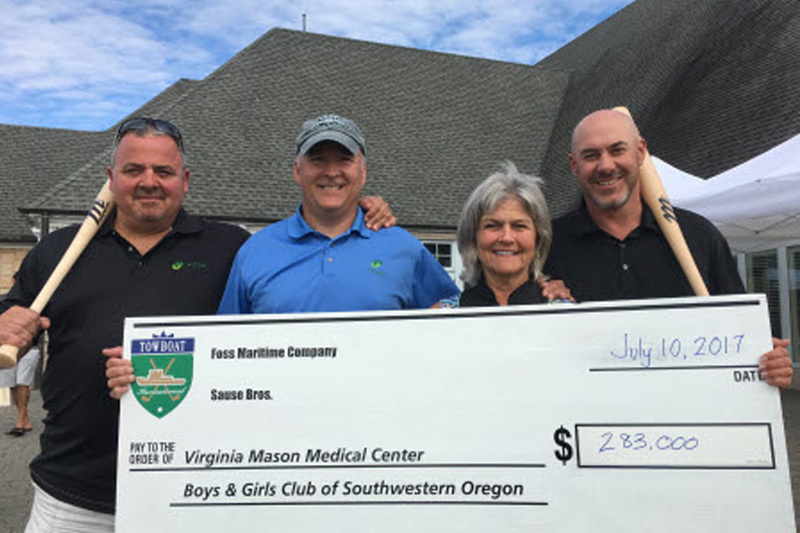 Corporate sponsors Foss Maritime Company and Sause Bros. hosted the Towboat Invitational golf event, raising $283,000 to benefit Virginia Mason and the Boys & Girls Club of Southwestern Oregon. During Boeing Classic Week, Grapes on the Green raised nearly $440,000, benefiting Benaroya Research Institute at Virginia Mason. 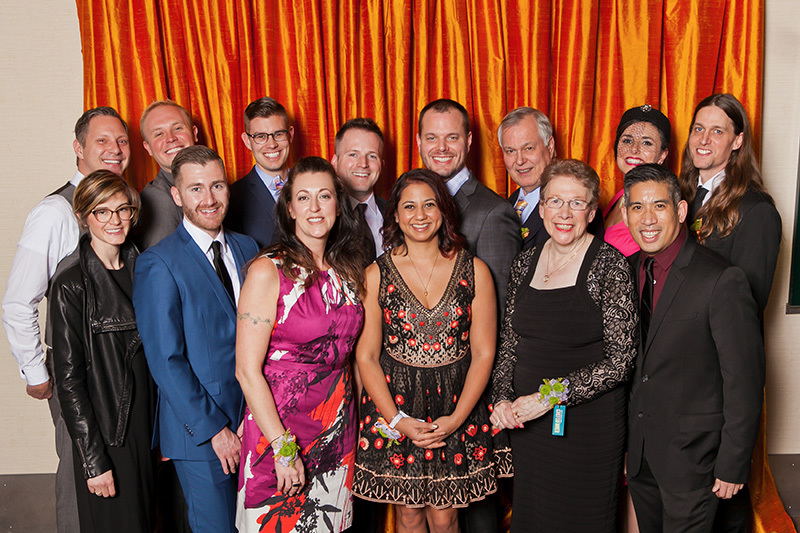 Guests at Chefs’ Dinner enjoyed great food prepared by local chefs and raised $357,000 to benefit Bailey-Boushay House. The Illuminations luncheon raised $160,000, benefiting Benaroya Research Institute (BRI) at Virginia Mason. 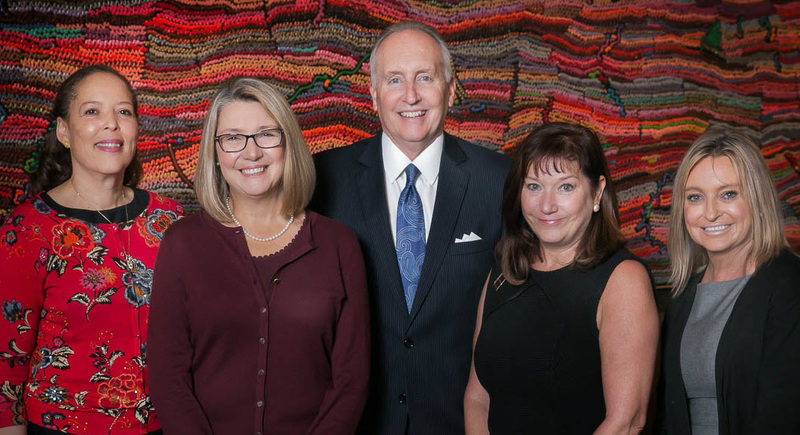 (From left) Carla DewBerry, BRI board chair; Jane Buckner, MD, BRI president; Steve Raible, emcee; Catherine Zimmerman, BRI board member and Illuminations Luncheon chair; and Lori Carter, patient speaker.